Spotlight On: Waterfell + Contest – Win one of 3 iPad Minis! 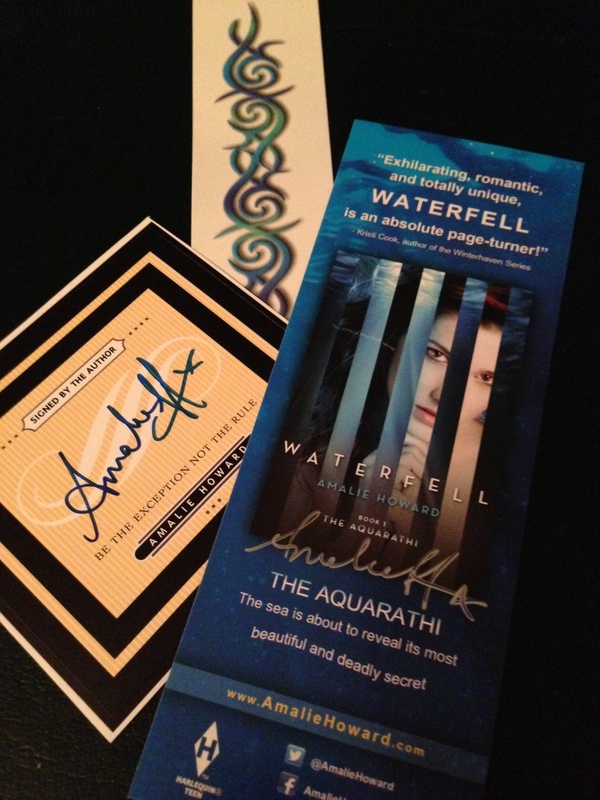 Welcome to the mother of all Waterfell contests, where you can win 400 gorgeous swag packs of tattoos, signed bookmarks and bookplates, as well as one of THREE iPad Minis. Yes, you read that right–in addition to the 400 prize packs, there will be THREE opportunities to make a super-awesome IPAD MINI yours! 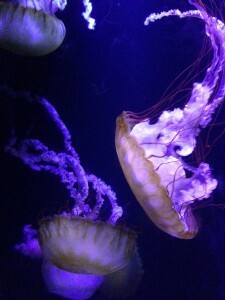 Nerissa Marin hides among teens in her human form, waiting for the day she can claim her birthright—the undersea kingdom stolen from her the day her father was murdered. Blending in is her best weapon—until her father’s betrayer confronts Nerissa and challenges her to a battle to the death on Nerissa’s upcoming birthday—the day she comes of age. Amid danger and the heartbreak of her missing mother, falling for a human boy is the last thing Nerissa should do. But Lo Seavon breaches her defenses and somehow becomes the only person she can count on to help her desperate search for her mother, a prisoner of Nerissa’s mortal enemy. Is Lo the linchpin that might win Nerissa back her crown? Or will this mortal boy become the weakness that destroys her? “I’ve never wanted anything more than this moment. I smile and he does, too. He bends toward me, his fingers pulling upward drawing my face toward his. Lo smells of salt and sea, and everything else that I love about the ocean. His eyes are open and are a deep mesmerizing blue, staring deep into mine as if he’s searching for something other than my consent to kiss me. I don’t know what it is but his gaze makes me feel like I’m made of tingles and air. At the last minute before his lips touch mine, his eyes flutter close. 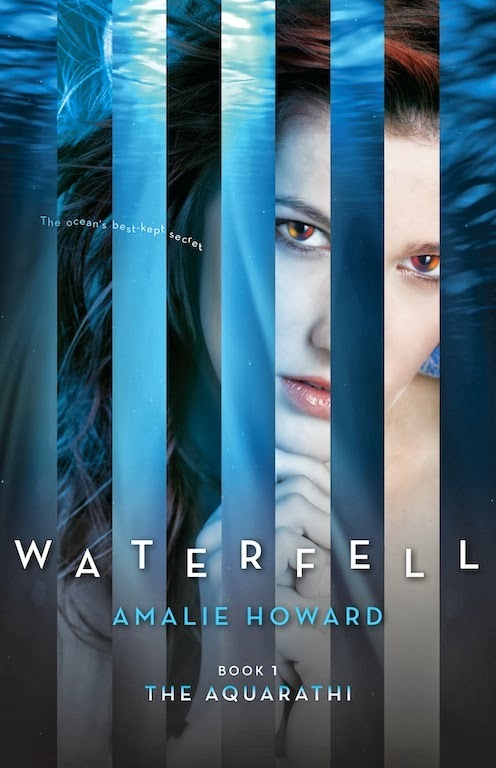 You must preorder Waterfell (physical or e-book) by OCTOBER 28th to be entered into the giveaway. To enter, fill out the Rafflecopter below. No entries after October 28th will be counted. If your name is drawn for the grand prize, we will verify your emailed receipt that matches the date you entered (since this prize has a cash value). ALL ENTRIES WILL BE VERIFIED. NOTE: The prize for this contest is not open internationally because of issues with taxes on mailing gifts. But if you are an international reader, you should definitely still preorder Waterfell. If you are one of the 200 prize pack winners, you will receive the signed bookmark, signed bookplate and tattoo. Every qualifying entrant (see prize rules) will receive a #WaterfellProm ticket for another chance to win an iPad Mini. Express Your Inner Sea Monster! Calling all creative types—painters, sketchers, graphic artists, costume artists—you name it, we want it. The more creative, the better. 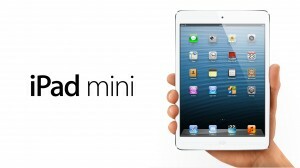 Win an IPAD MINI (worth $350) for your artistic efforts. Take a look at my Waterfell Pinterest board for inspiration or read Waterfell and let your imagination go wild! 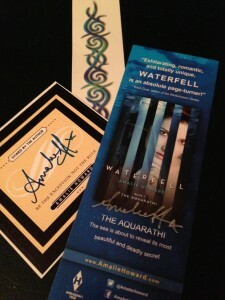 200 random winners will receive a signed Waterfell bookmark, signed bookplate, and a cool Waterfell tattoo just for submitting your entry in the WATERFELL GET CREATIVE CONTEST. Over the next four weeks from September 24th to October 21st, show us what you think the Aquarathi in Waterfell would look like in fan art (drawings, paintings, photography, costumes), and email it to mail@amaliehoward.com. You must submit by OCTOBER 21st to be eligible, and the work must be yours. No entries after October 21st will be considered. I will select the top 20 pieces and place them on my website (with full credit), where the public will vote for the final winner the week of October 21st to October 28th. By submitting your entry, you approve of your work being displayed on this website. The grand prizewinner will be announced on the official Waterfell release date—October 29th. NOTE: The prize for this contest is not open internationally because of issues with taxes on mailing gifts. But if you are an international contestant, you should definitely still submit your artwork/creative piece. If you are one of the 200 prize pack winners, you will receive the signed bookmark, signed bookplate and tattoo. 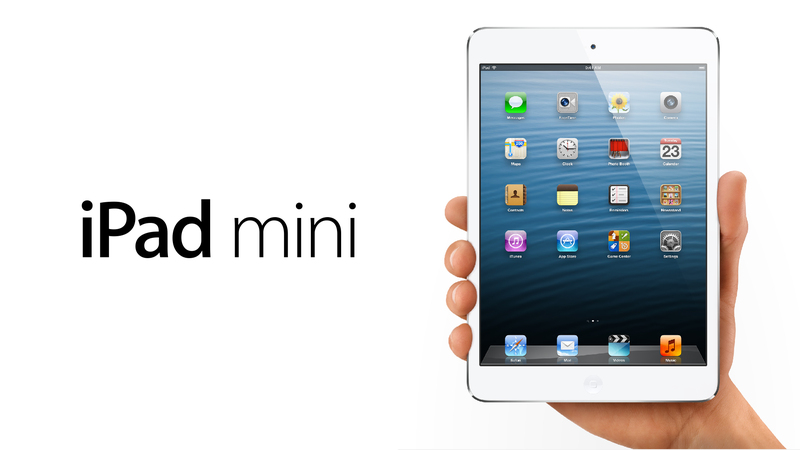 Every qualifying entrant (see prize rules) will receive a #WaterfellProm ticket for another chance to win an IPad Mini. Get officially invited to the #WaterfellProm and be crowned Prom King or Queen! Anyone who enters either of the Waterfell contests (preorder or creative) OR joins either of the official Waterfell Blog Tours from Harlequin TEEN and JKS Communications will receive an exclusive ticket to the invite-only online Waterfell “Under The Sea” Prom, just like Nerissa, Lo and all their friends in the book! Costumes optional. 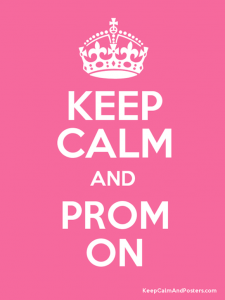 Your prom ticket will entitle the bearer to one entry in the PROM KING or QUEEN drawing during the #WaterfellProm. Not only will the Waterfell Prom King or Queen be virtually crowned during the online prom, he or she will win an IPAD MINI (worth $350). If you didn’t get a slot in either of the official Waterfell Blog Tours, but still wrote a blog post (review, interview, character interview, etc.) about Waterfell that you promoted on social media, you are absolutely entitled to a prom ticket. Email a link to your post to mail@amaliehoward.com to qualify and receive your ticket. NOTE: The prize for this contest is not open internationally because of issues with taxes on mailing gifts. But if you are an international attendee, you are still welcome. There will be several other international prizes like signed books, swag and jewelry for the homecoming court! 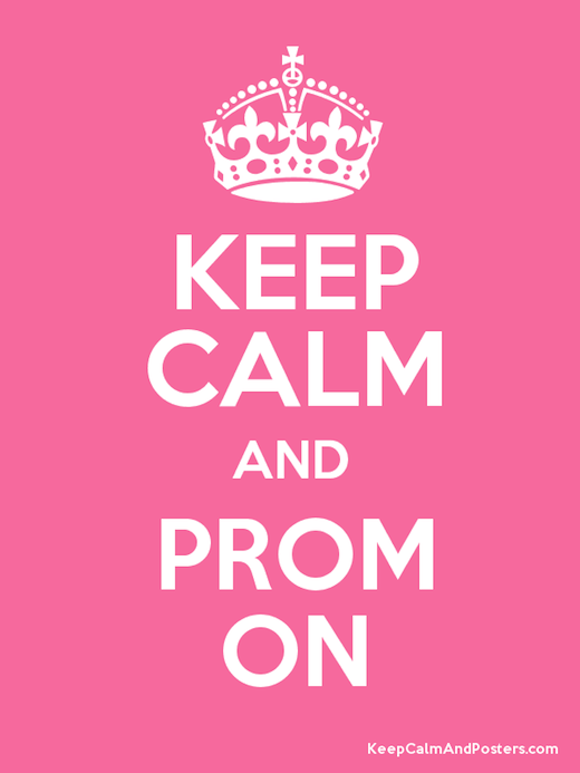 So KEEP CALM and PROM ON! This entry was posted in Blog Tours, Fantasy, Spotlight On and tagged fiction, giveaway, spotlight on. It has become better to send money now than previously. Delivering money on the internet is a simple and quick process that often leads to cash arriving promptly as well. A lot of people want to understand how to money transfers for business. even if you have previously proofread your post.